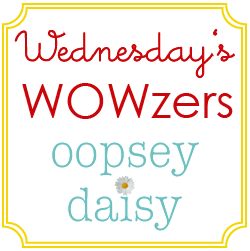 You are here: Home / wowzers / Wednesday’s Wowzers: Crafting Motivation?! I'm going to borrow Little Man's new favorite phrase and say, Hey guys, what are you up to? This summer is already flying by. I am struggling with finding crafting motivation because we are just having way too much fun! Our summer is jampacked with vacations, weddings, family reunions, and fun. But I'm hoping to have some more creative time very, very soon! 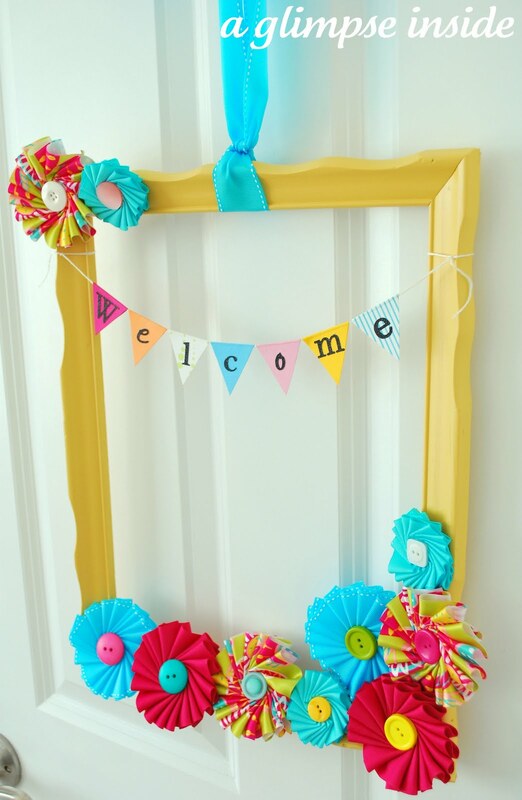 Is this summer pennant wreath gorgeous or what?! Allison from A Glimpse Inside is so clever! She even matched this wreath to her rug. So bright and cheery! 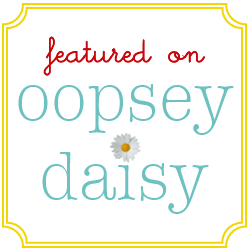 My darling blogging friend Anj from Snowy Bliss throws the most creative 100% homemade parties! 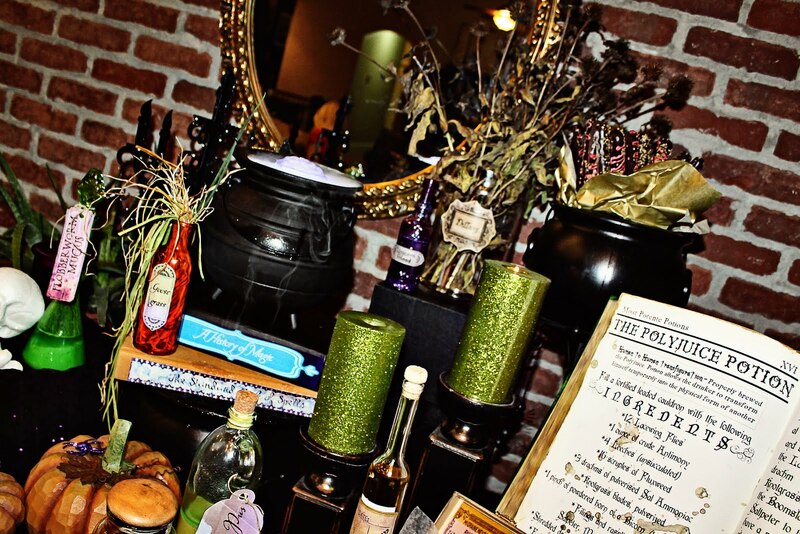 This Harry Pottery party is perfect! Plus it's giving me an itch for fall festivities! I LOVE re-purposing items. 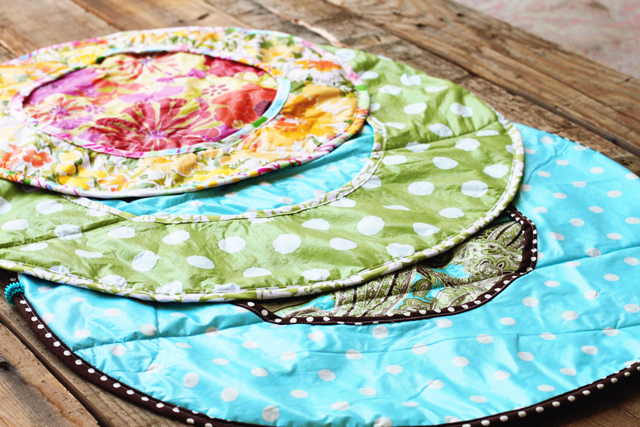 That's why I'm loving Lil Blue Boo's tutorial and download for a vinyl tablecloth roll-up diaper changer. This butterfly craft is just too cute! 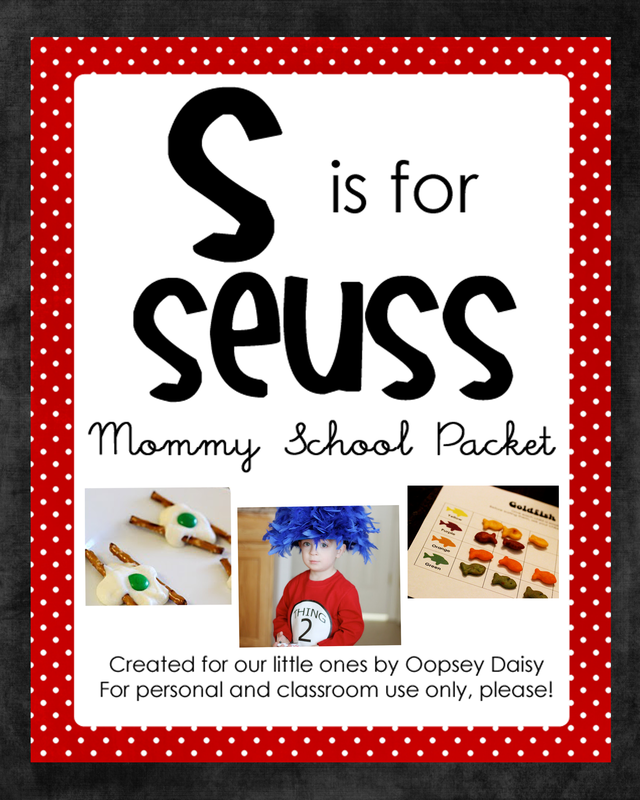 I think this idea could sneak its way into an "I is for Insects" Mommy School unit! Thanks, Bo Bunny, for the fabulous idea! This is just plain cool: A table made from an old door! I love the subway art, the color, everything! You can see more at Embracing Change. 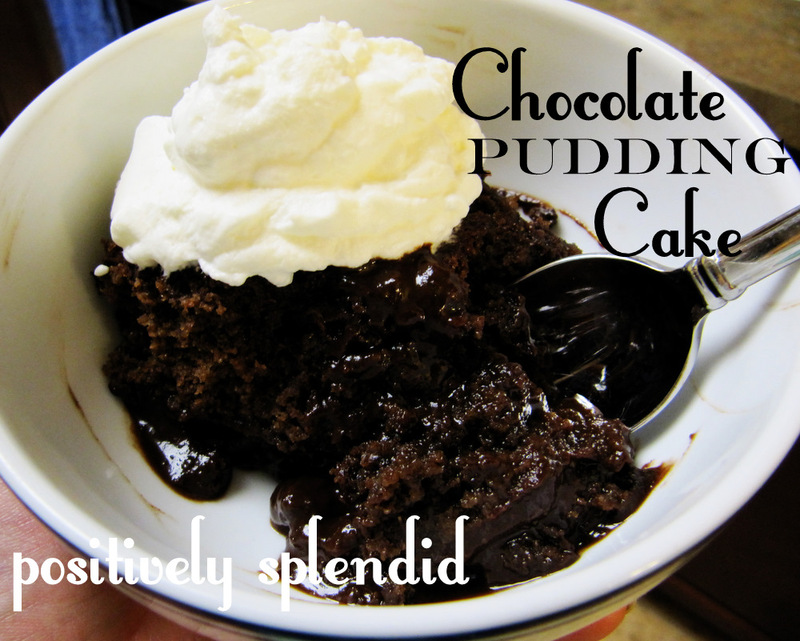 Positively Splendid has my mouth watering with this chocolate pudding cake. YUMMY! It's time for a midnight snack!! Alright, this one is for my husband! 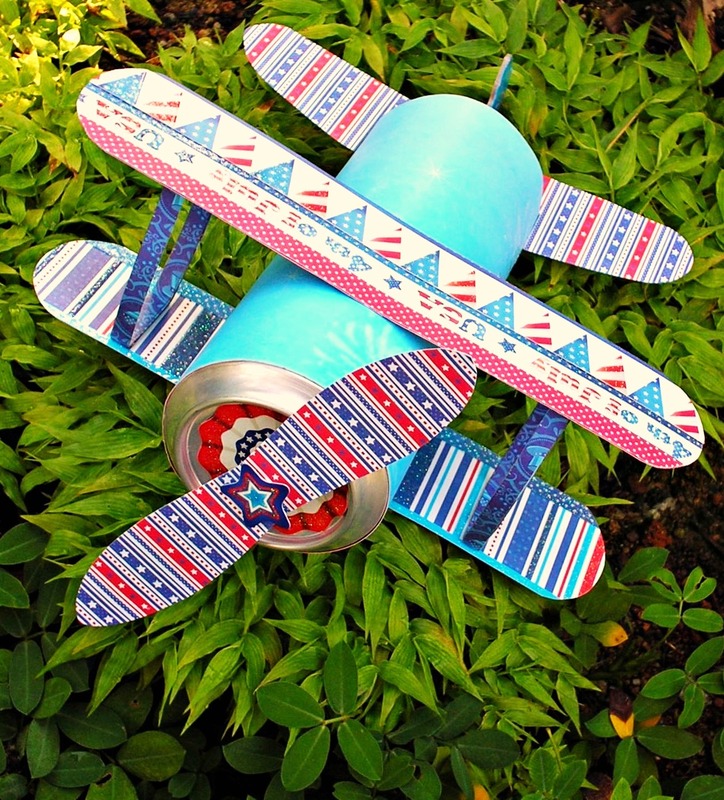 He is a pilot, and he has long admired these airplanes made from a soda can... now I can make him his very own plane! Go check out Sandy's Space for the pattern. Go leave a little comment love if you felt inspired! PS Have you entered the Pick Your Plum giveaway yet?? A winner will be chosen tonight at midnight! I LOVE that door/table. I have a vision to make a headboard out of a door, and my husband and father-in-law think I am crazy. I have my door, but maybe I’ll just make a table instead! Love all the fun ideas. Thanks for sharing my frame wreath my dear! You are awesome! I’m not a big wreath person, but this one I love!! So many wonderful ideas! 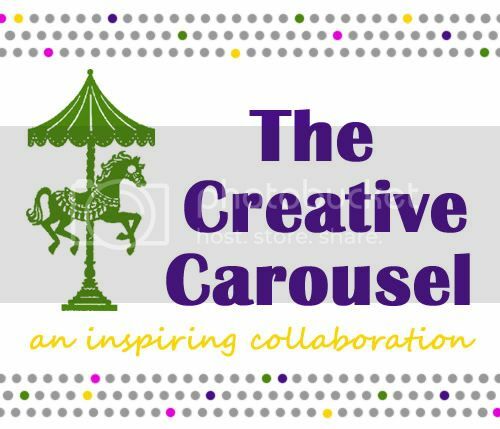 I am brainstorming how I can incorporate a few of these in the near future! Thanks for sharing my pudding cake, friend! Hope you’re having a great week! Alison…. you are the best!!!! Thanks so much! And that door table rocks! Thank you so much for featuring my bi-plane tutorial. Thanks for featuring my door table! So excited to see it here!